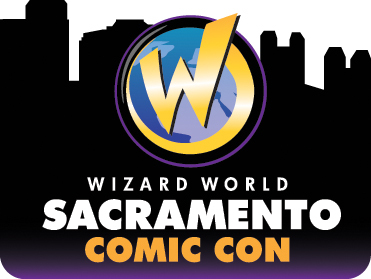 I got a last minute-ish invite to join a panel at Wizard World Sacramento and as it is only a hop and three skips north of the NerdLush HQ, I accepted. But as it is so close, it made as much sense to opt for a day trip as it did to go for the whole weekend (especially with several other things coming up quick). So Saturday morning, I hopped in Tardis Jr and ventured to nerd fun. The Sacramento Convention Center Complex is in a quite lovely part of downtown Sacramento, and I was able to find all-day parking for $8 within 2 blocks. So, no matter what, I’m calling the day a win. The complex is split into a few buildings, which as a little odd- especially when there were multiple volunteers who were working doors who didn’t quite know what they should tell people. I got told by two people that in order to get my pass, I had to go to a different building. Thankfully, I found someone who actually knew what they were doing. 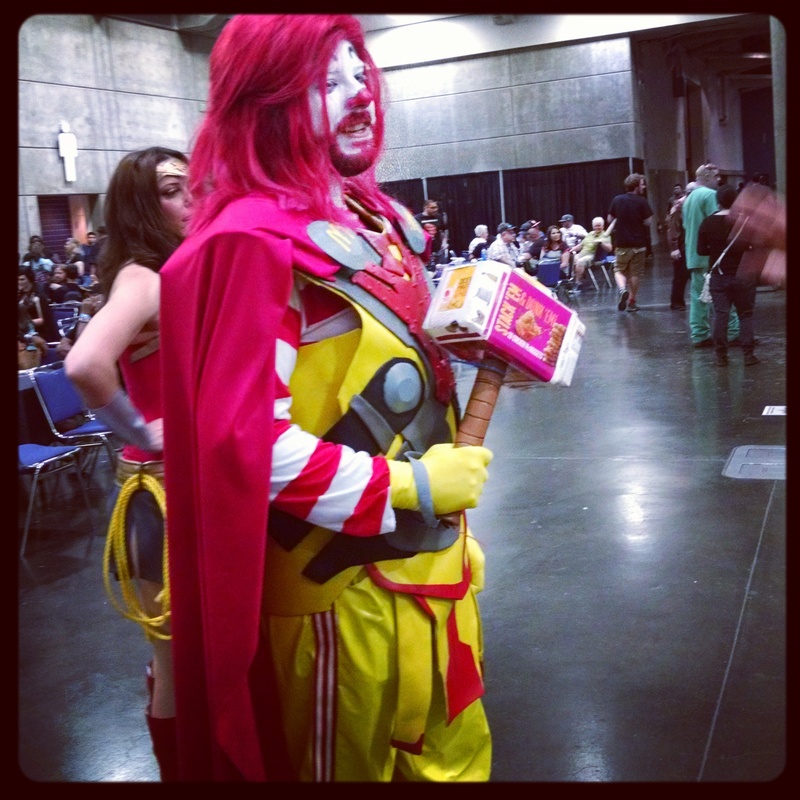 I’ve attended Wizard World conventions around the country over the years, which means I know what to expect. There is a decent dealer room- lots of local and not so local artisans and nerd goodies. With a decent group of artists and celebs. Along with plenty of panels and how-to’s. The show is run like a finely tuned machine. Things are scheduled and expected to be on time. This is something that I appreciate a lot because I don’t want to get stuck in lines for extended periods or be left waiting around for panels to start. Attempts to get near Normal Reedus and Sean Patrick Flannery were stymied by not wanted to fight the crowd (or buy a ticket to get closer). But they both seemed to be having fun. Speaking of cosplay peeps- found the lovely Keith Zen and Abby Dark-Star. When I finally decide to begin cosplaying, I’m going to them for tips/tricks. Wizard World does a great job of clearly announcing events to encourage fans to check out panels and other events. Walking the dealers room, I came across a Batman proposing to a Poison Ivy, via a pizza box. I was on the wrong side of it, so I have no idea what the pizza said/was, and have no pics, but it was a sweet moment. Wizard World does a good job of keeping traffic moving, but there were less aisle “police” then I’m used to at their events, so unfortunately there were too many moments of crowds stopping in the middle of walkways for me. Wizard World is low-key enough that the guests get a chance to walk around too. 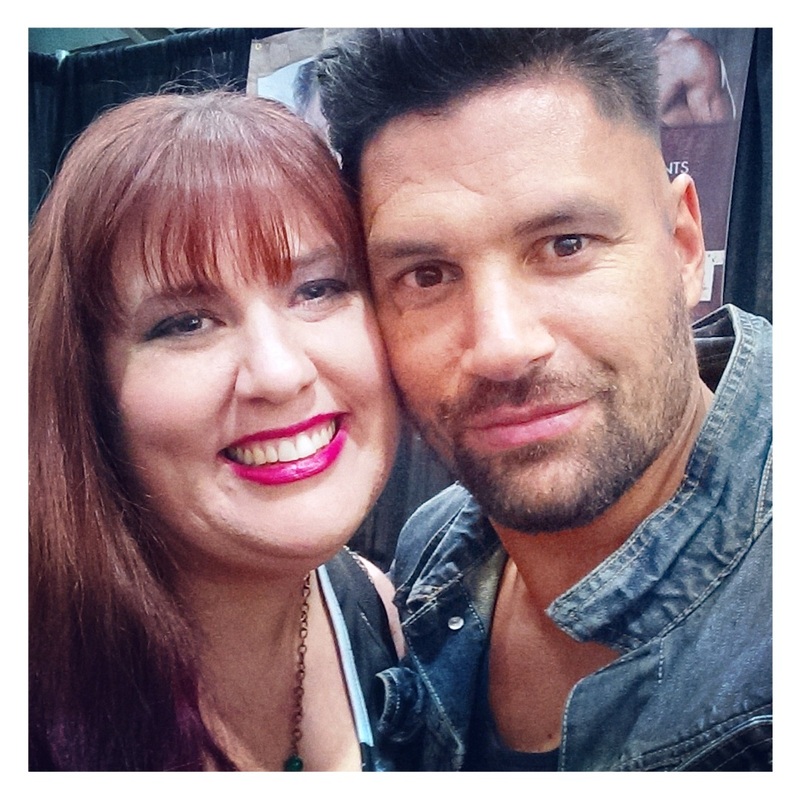 Since we are such big Arrow fans here, opted to meet/chat/andselfie with Manu Bennett. B) a delightful conversationalist. Discussed Giancarlo Esposito telling him that he’d recently marathoned Spartacus and loved it! Also discussed my RL work with inmates. C) gotta love someone who you know talks to tons of people, but still makes you feel like you’re the most important person. D) so glad I opted to meet him. 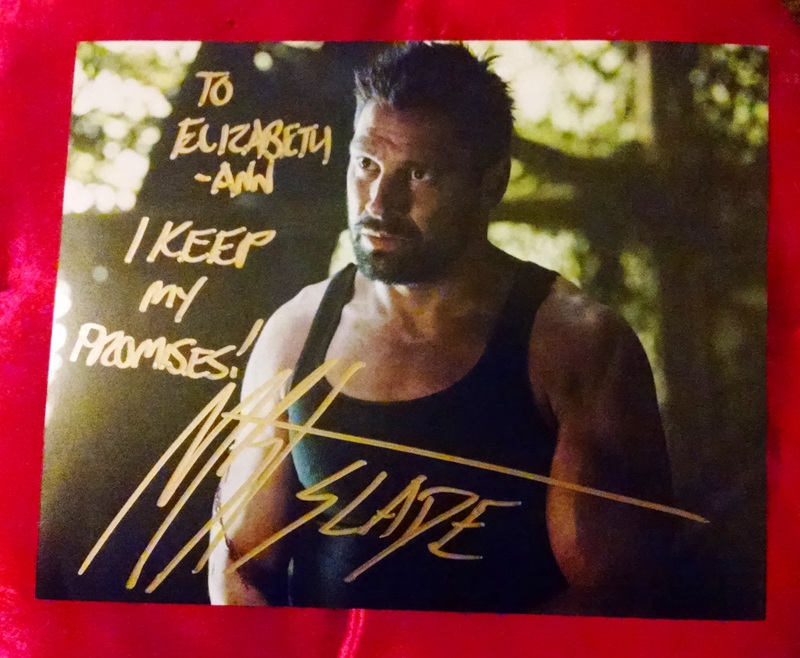 Now… gotta get him back on Arrow! Also, check out The Shannara Chronicles when it comes out later this year. 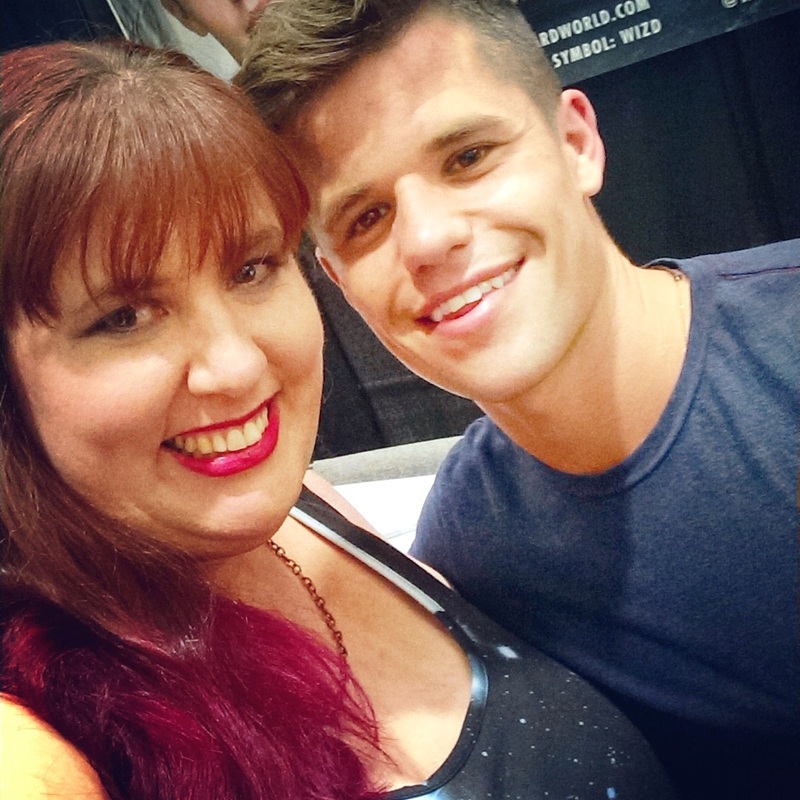 Since I got into Teen Wolf last year, I also opted to meet/chat with/selfie with Charlie Carver. 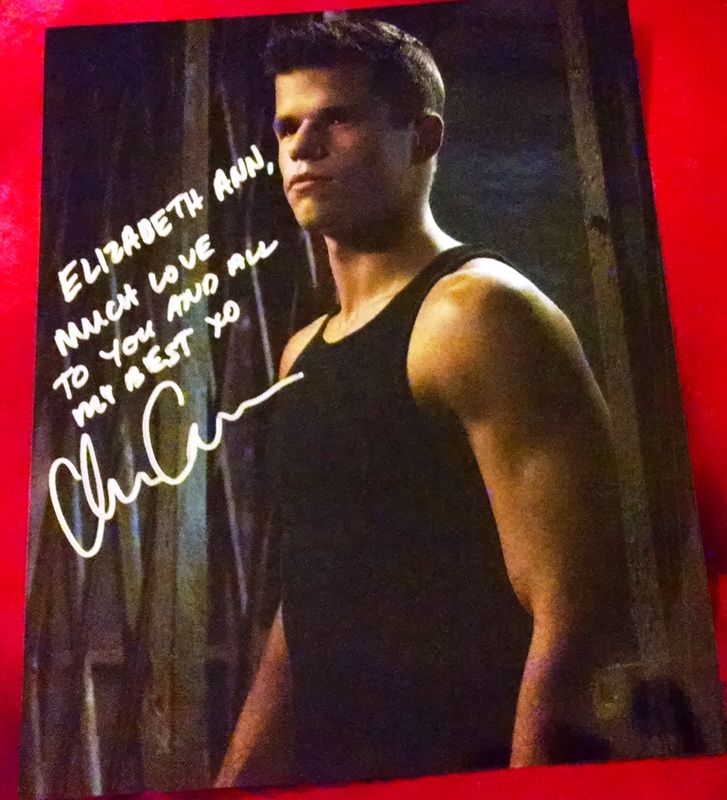 Charlie was in the first half of season 3 as part of the Alpha wolf pack, as “Ethan”, and then stuck around for the rest of the season. B) had the chance to chat for several minutes and we discussed my work as well. C) look, I’m just gonna say it- he is just pretty! But oh so charming! D) discussed our upcoming projects- my chapter in Star Wars Psychology and his upcoming role in I Am Michael, and sadly there were several other upcoming pieces that he couldn’t talk about yet. Hey, that’s darn exciting! In conclusion, I’m glad I opted to meet both gents. Though I wish I’d been able to catch their panels! If you have the option of meeting either at an event- do it! Both were amazing to everyone they met with; so kind, and really made the person feel like the center of their attention- there was no “lovely to meet you, thanks so much, here’s your autograph, bye bye” feeling. 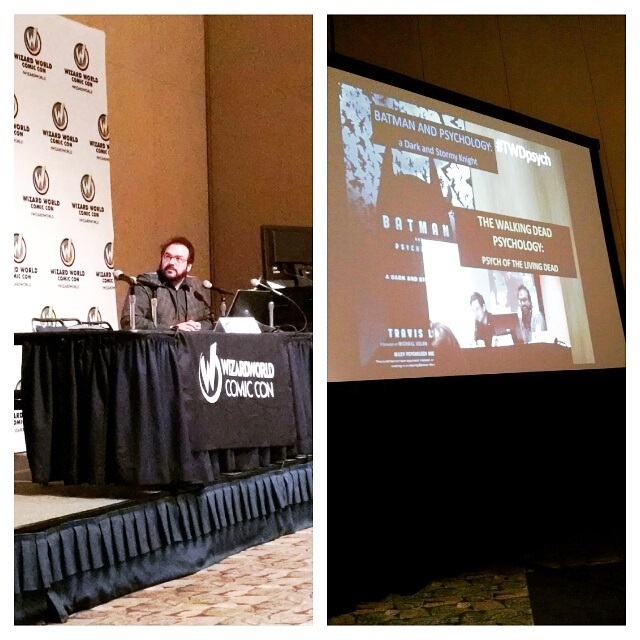 Speaking of panels- made it to Dr. Travis Langley’s “Psychology of The Walking Dead” panel (expect a video later this week). Travis discussed the upcoming book as well as many areas of interest when considering the psychology of the series (both comic and TV show). Shout-out to Rachel & Joseph who were honorary NerdLush crew and helped me out by filming the panel. 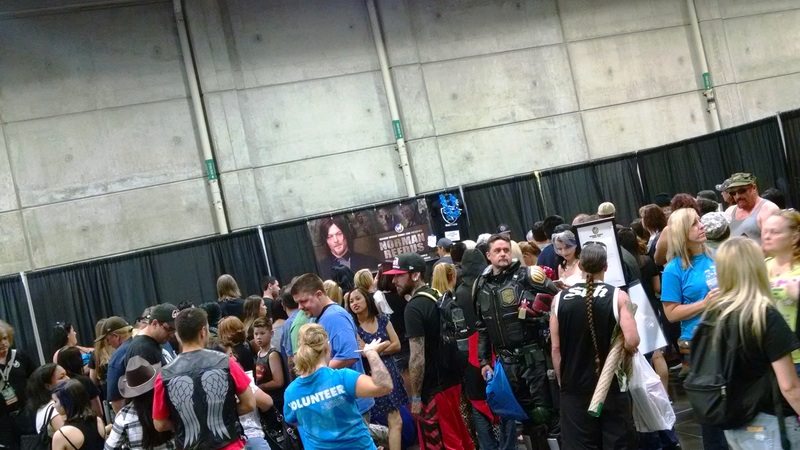 So there you have it… my day at Wizard World Sacramento. Look forward to hitting another one of their conventions soon! Also, if you’re looking to begin attending conventions, I recommend Wizard World- it’s family friendly, well planned out, and basically just a good time for all. The full album of photos is on the Facebook page.